Joe Budden has replied Eminem and says he has been the better rapper of the two over the last decade. Budden, whose Podcast is one of the most listened to podcast on rap and culture used his platform to reply. 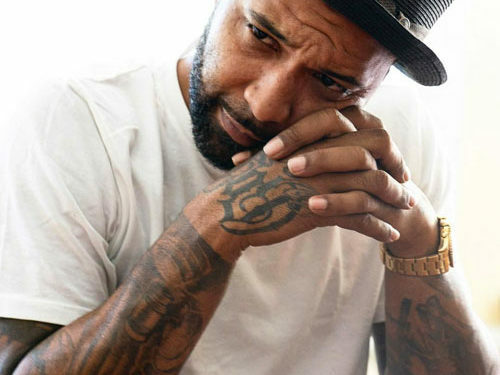 While accepting that Eminem was a great rhymer, Budden believes the Toronto native has lost touch with the times, and hasn’t said anything valuable in 10 years.